ACE facilitates the cargo inspection and clearance process through paperless transactions and communication with CBP. HW St. John was an early adopter of technology to help meet ACE requirements. 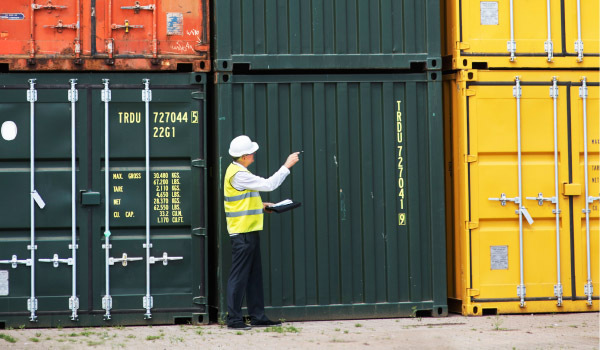 Achieving automated commercial environment (ACE) compliance before the mandatory deadline was of paramount importance to customs broker and international freight forwarder HW St. John, and to its shipper customers. With help from a third-party technology provider, HW St. John was able to automate electronic filings to meet looming ACE requirements, and gain improved visibility of shipping and customs for more efficient filing. HW St. John, a family-owned business that has operated in Valley Stream, N.Y., for 112 years, wanted to make sure it was fully compliant with ACE before the first 2015 deadline. ACE, a system implemented by U.S. Customs and Border Protection (CBP), aims to improve the movement of imports and exports into and out of the United States. In 2015, the system will introduce enhancements designed to improve the collecting, sharing, and processing of data submitted to CBP and to other U.S. government agencies. These new enhancements will also facilitate improved cargo security.